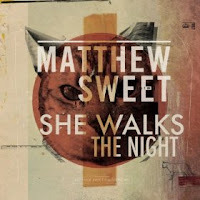 Matthew Sweet's new album Modern Art briefly leaked about a month ago but was pulled off the interwebs soon thereafter. Rather than wait another painful month without the new tunage, Mr. Sweet and his new PR machine Missing Piece have graciously offered for sale the first single She Walks the Night. It's not as great as the whole album streaming freely, but it'll do. Of course you can stream the tune for free and evidently download it for the price of your email address here. 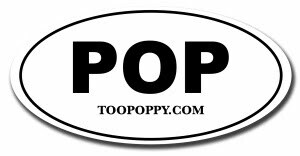 New tour dates are popping up! And it appears the album has been pushed back a couple weeks to 9/27. Grumble.